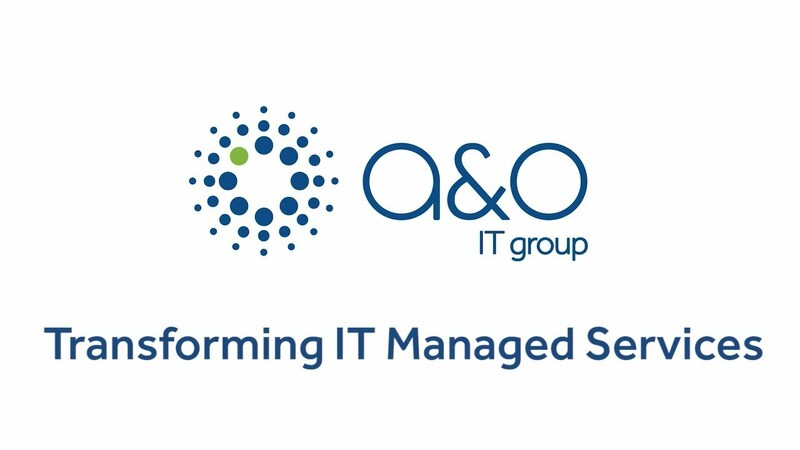 Becoming an A&O IT licensee provides access to our global partners and clients as part of our international IT support network. Once accredited, A&O IT will support your business growth in domestice, regional and international markets. As a licensee, you will become part of our wider global team, delivering consistent, expert IT services at a local level through intelligent software solutions and your own highly-skilled engineer field force. A&O IT has ambitious growth plans for its partners, and your business can play a part. Whether you're an existing A&O IT partner or want to become part of our expanding network, we'd like to discuss the opportunity for your business. Own client and partner commercial relationships in a territory as part of the A&O IT global network. Access the full suite of available A&O IT managed service solutions for your business. A&O IT is represented in over 100 countries and has successful relationships with the world's largest outsourcing partners. A&O IT believes in continuous improvement for our partners and clients, which secures ongoing contracts. When you become an A&O IT licensee you open your business to new sales opportunities outside of your network and conventional sales avenues. The A&O IT network can help your business gain access to new clients locally and globally with our intelligent software solutions making globalisation possible. We’ll work with you to tailor solutions that work for you and your business, ensuring you enjoy a stable and sustainable future. Our open approach to IT keeps you informed and in control every step of the way. Trade through A&O IT, and your business will have its own brand, your own field force, and, ultimately, hold control over the services we provide within your territory. You will also have access to the same expert service as our other partners, meaning we’re here to support you when you need us most. We find this model allows our licensee partners to streamline their IT services, save money and deliver consistent results. We’ve helped many partners transition to A&O IT licensees, each valuing the other’s worth. We’re always keen to hear from partners who aspire to grow and develop a joint venture business model that expands opportunities in their region. When you join the A&O IT support family you will enjoy exclusive rights to a territory, plus support services for recruitment, training, marketing, sales and access to our global service management tools, FieldView and TrainView. Our unique software is the ultimate engineer service management tool for the field. Giving our clients complete visibility of live IT cases, FieldView increases the efficiency of our engineers and allows for real-time service updates, custom reports and SLA performance monitoring. Fieldview puts you in the driver's seat and provides you with total control of your field force. Our internal engineer management platform, TrainView, helps to keep every A&O IT engineer up to date with the latest industry training. Providing consistent and validated training to our global fleet of engineers, we tailor individual training modules for specific clients. We can support the development of highly skilled engineering experts for your business, and upskill your existing field force to meet the A&O IT’s service and professional standards expected by our clients. An A&O IT licensee has real opportunity to expand their business regionally and internationally as part of our network.